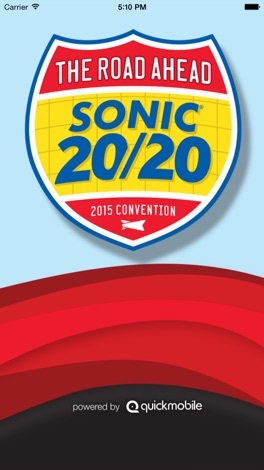 The 2015 SONIC National Convention will take place September 15 - 17, 2015, in Kansas City, Missouri! Convention is the perfect place to fully engage in SONIC's future. 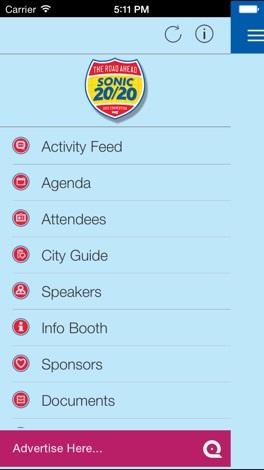 The mobile app will allow you build your own agenda, view and follow supply partners, participate in an interactive game, and access additional information about Convention. Jump into puzzle fun with this manic monster puzzle game. Drag your finger to connect the same colored creatures. Try to get the biggest chain you can for maximum points. Hurry up, Time is running out. Massively addicting. It's free so grab it today.